Select by Style, Features & Price! 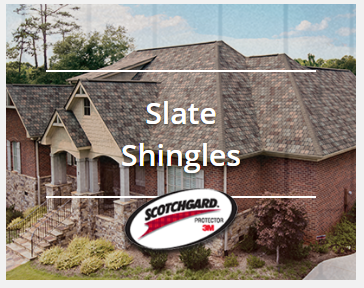 Style: Choose from Three-Tab, Architectural, or Slate Shingles options! Features: Does your roof need extra protection from wind, rain or hail? Are you looking for a premium warranty? 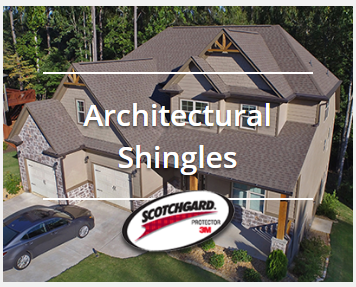 Prioritize the most important features of your new roofing shingles to find the right product. Price: We know that the value is of the utmost concern to many homeowner in need of a new roof in Omaha. 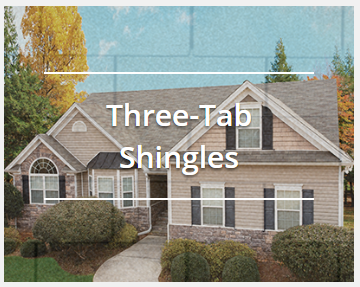 Explore high-quality Atlas roofing shingles options at a variety of price points! 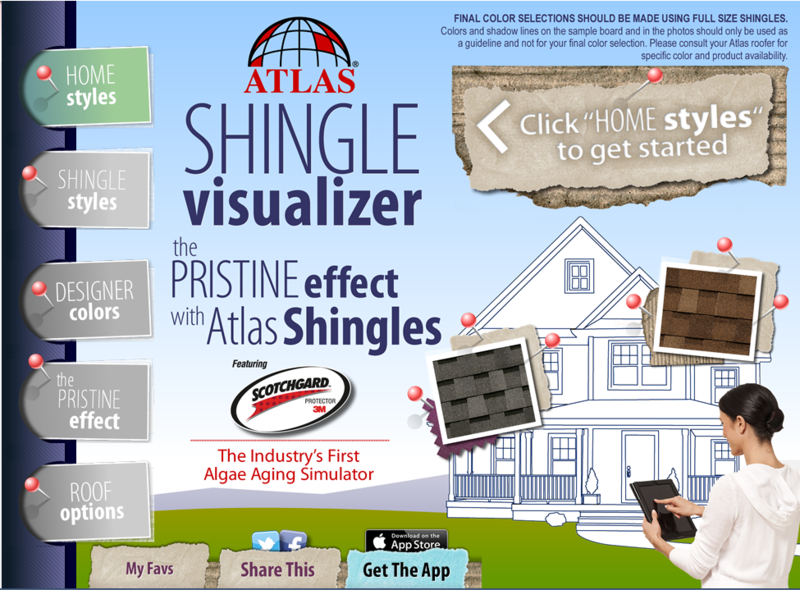 The App also includes an aging simulator to illustrate how different effects of weathering and aging will impact different roofing shingles. Save and compare favorite options and share your simulations with friends and family to get different opinions! The professionals at Home Pride are proud to install Atlas roofing shingles, and our team can offer further insight and recommendations tailored to your home, style and budget. 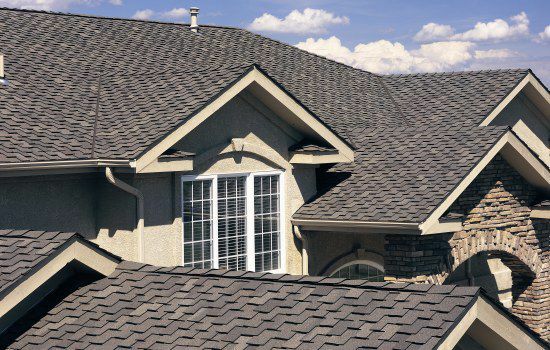 Contact us for a free quote, and for more information about our selection of Omaha roofing shingles as well as why we choose Atlas Roofing for the most reliable roofing materials in the industry.